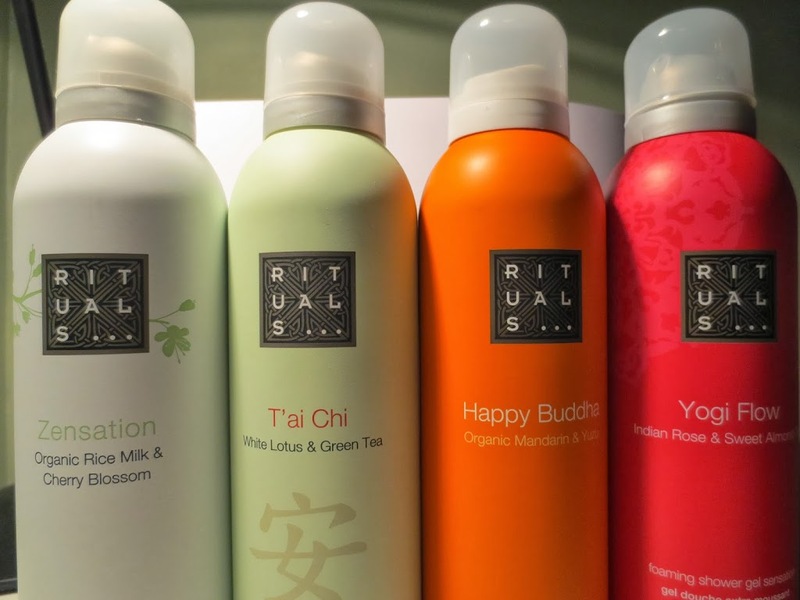 The February favorite of the day is this shower foam from Rituals. They had a great opening offer when they moved in to the shopping center where I work. I bought one bottle each to everyone in my family and a few for myself. I kept them a secret until Christmas so it would be a surprise and then I had a few opened bottles that I wanted to use before I tried these ones. Good thing, now they are here as a monthly favorite! Holy smokes, these smell amazing! 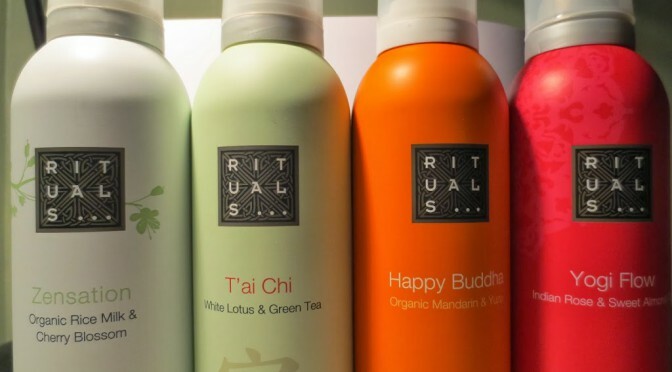 Compared to Body Shop (which I also use a lot) the Rituals smells are more adult to me, since they are not as fruity. In a very good way! At the moment I’m using the Yogi Flow. I want to keep it forever, but at the same time empty the bottle so I can try the other ones. Not just the smell is fantastic. I like that this is a foam, and not a gel which I’m most used to. It feels very light and soft to the skin, and doesn’t feel as oily and sticky as I can feel with some gels. If you haven’t tried these – Do so! You won’t regret it! This entry was posted in Beauty and tagged Rituals by Anna S. Bookmark the permalink.